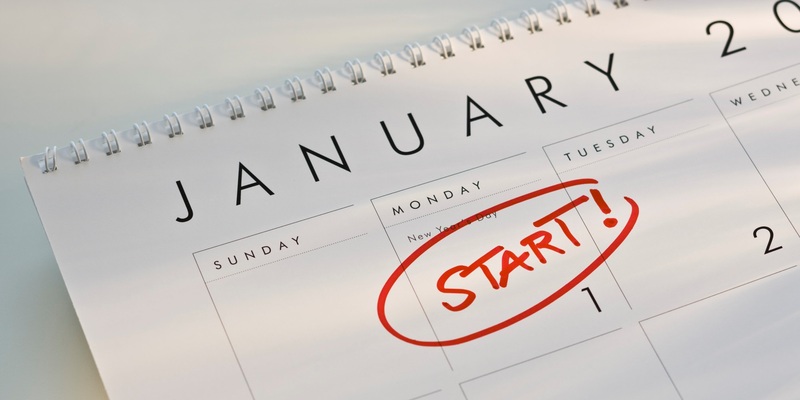 Between getting in shape and reconnecting with your family (ya’ know, your customary New Year’s promises), why not add some real, real estate resolutions? I am not suggesting you buy or sell, though I would love to help you with either, but rather, perform some simple tasks that can help you take stock and stay on top of your home game. Have you ever appealed your property taxes? It can really pay off, and in Illinois, can be downright necessary. If you are not comfortable appealing taxes yourself, there are attorneys lined up to do your bidding. You only pay your attorney if he or she wins the appeal, and then it is usually a percentage of the win. You can find out all about property tax appeals at www.ptab.illinois.gov or www.cookcountyassessor.com. With a new administration set to take over, interest rates on the rise, and a stock market that may take some significant swings, why not look (or have someone else look) at your mortgage/home equity/investment landscape? Are you well positioned for the short and long terms? Then there are the nitty-gritty home issues. Have you had your roof checked recently? Before the snow falls again, it’s a great time to check out your home’s lid and see if there are any looming problems. You can schedule your repairs now, and have them performed in the spring (roofers book up quickly). That way you have a little time to build a roof fund. How about the ongoing maintenance and repair issues that plague all of us homeowners? Making a New Year’s list and scheduling the fixes can be very helpful. Perhaps you might keep a printed or online calendar, and list jobs by month or by week. The calendar can be a logistic and financial road map for getting things done throughout the year. Making the list is one thing. Performing the tasks is the real challenge. If the calendar is visible you may be more likely to complete home chores and cross them off the list. Imagine the sense of accomplishment (and lack of guilt) you will feel when your home calendar is full of check marks at year’s end! Bottom line? The gym is not the only place to ‘exercise’ your New Year’s resolutions (written by a self-professed gym-a-phobe). Next time your friend boasts the many spin classes she’s attended, you can regale her with a tally of your newly-caulked bathrooms. Boom! Happy New Year, everyone.